The bitterness of poor service is remembered long after the sweetness of a cheap price is long forgotten. Same-day collection and delivery is our standard! 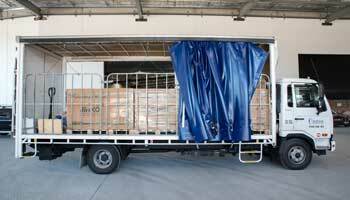 Chances are that if you’ve sent freight we have carried that product. With 30 years’ experience ranging from envelopes to pallets, mining gear and 6m pipe there is not much we haven’t put on our trucks. Our promise to you; if we’ve not carried it we will go out of our way to try. Our main area of service is of course Brisbane, Sunshine Coast and the Gold Coast. We venture as far as Toowoomba to the West and Gympie to the North. 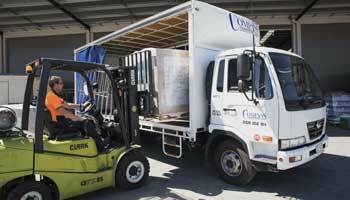 Compass Transport Qld also has connections to get freight to Sydney and Far North Queensland (POA). Here at Compass Transport we want you to be comfortable dealing with us. That is why our company policy is Customer Service. If you need it done consider it so, just call us to discuss times and availability and we will get it done. We work with you to get the best possible outcome. 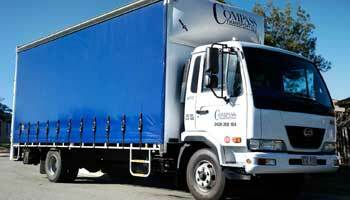 Compass Transport are the same-day delivery specialists!